When I was researching album companies to use, I had a list in my mind of what I wanted them to provide: quality materials and options, options, options. So, I selected Finao because they provided all of that with excellent customer service to boot. 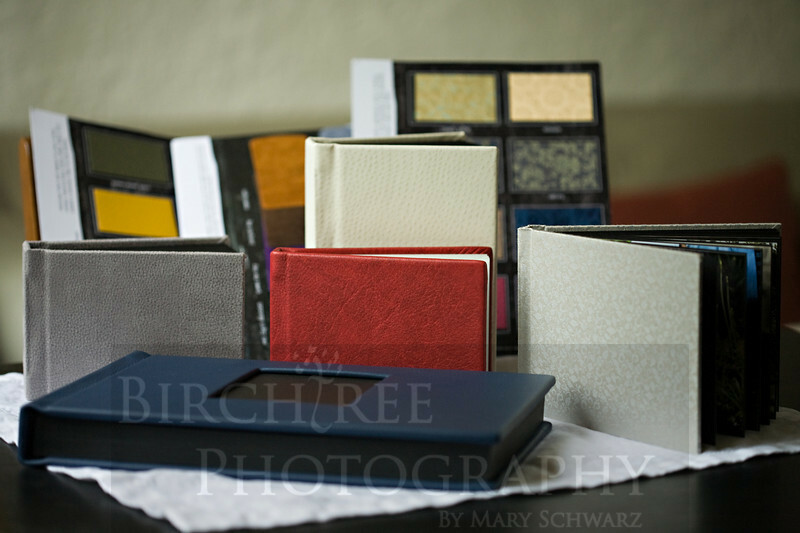 We're talking handcrafted albums, fine leathers, beautiful brocades, and everything in between. You want a different size? They've got that, too. You can't find these albums (or books as you might call them) at your local Target or Walmart. My standard package does not include any albums so that you can pick and choose exactly what you want. I also offer very competitive album prices, so you can be sure to find something that will fit you perfectly and tell the story of your day. It's definitely not something you want to skip out on! 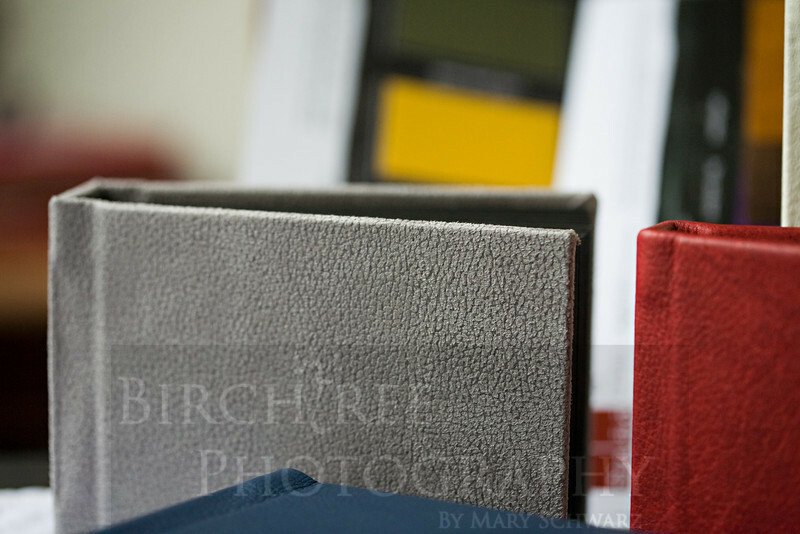 I recently received a shipment of some clients' albums that are just waiting to be filled with their beautiful photos. These are just a fraction of the available options. If you have any questions about your album choices, be sure to send me an email. 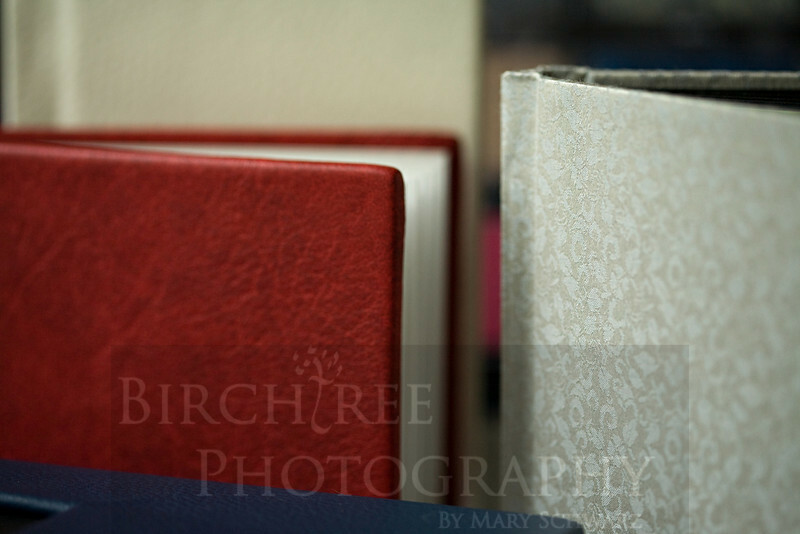 I just love the guest books...a perfect avenue for showcasing your engagement photos. Welcome to my blog! I am a Pittsburgh based wedding, portrait, and event photographer. Here you will find my latest work, as well as musings about my life and adventures. Reminder: A Little Workshop is Tonight!